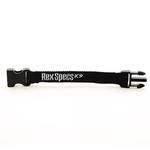 Give your dog some extra length if needed for the Rex Specs Dog Goggles with the Strap Extender! 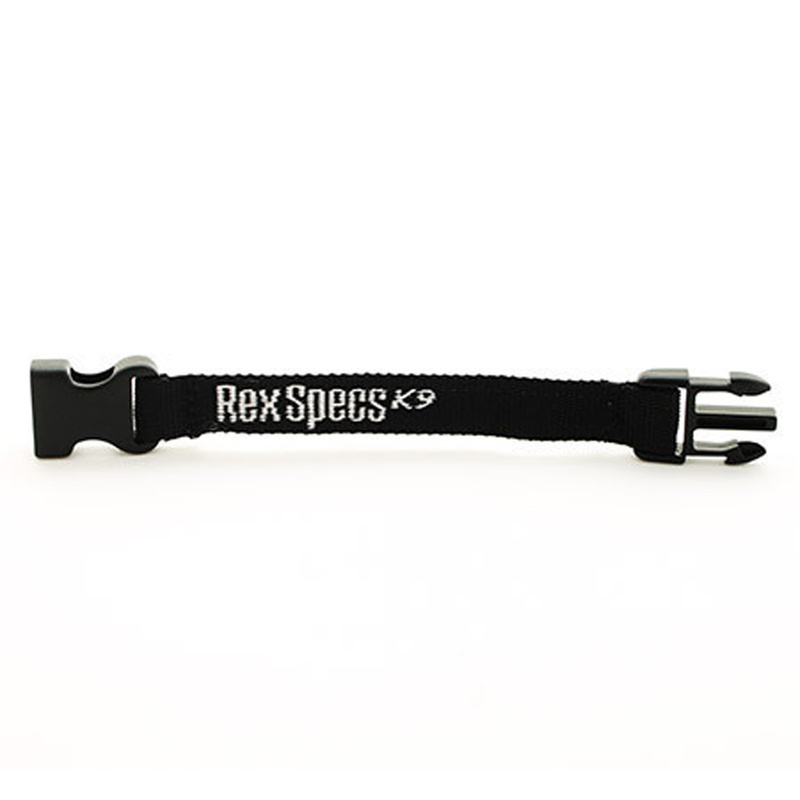 Rex Specs fit dogs 30lb - 100lb depending on head shape. However, for those that have a particularly large head (more than 20") a strap extender might be beneficial to a comfortable, functional fit. My experience with BaxterBoo was pleasant. I chose the max. lowest shipping rate. The expected delivery time was 7 days. The day after placing my order, I received an email that my item had been shipped. I received my item within 4 days of placing my order.